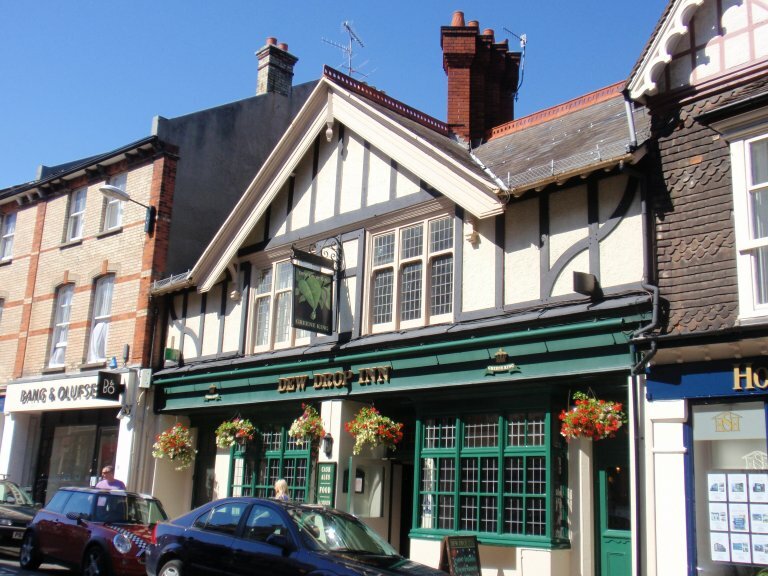 The arrival of over eight hundred thirsty CAMRA members in Eastbourne was bound to make an impact on the town’s pubs, but it was difficult to anticipate just how big this would be. The members were well prepared, besides their copies of the ‘Good Beer Guide’, ‘What’s Brewing’ had produced a guide to food in selected pubs back in February, followed by an illustrated tour of some of the Old Town and town centre pubs. The handbook for the weekend listed suggested eating places which included a number of pubs and also details of pub crawls, again one for the town centre, the other for Old Town. The pubs had been visited early in the year, asked to note the date and think about catering for extra drinkers. Nearer the time they were revisited, given details of the numbers expected and discussions were held with landlords and landladies about their likely provision. Finally as the weekend approached a visit was made to confirm this provision, so that a leaflet could be compiled giving members information about additional ales being available. Publicans were also offered a notice to display, welcoming CAMRA members to Eastbourne and to their premises. Pubs were surprised and pleased to find that the ‘weekend’ started on Thursday and continued until Monday as far as many visiting drinkers were concerned. In the members’ bar in the Winter Garden, local branch members were receiving many excellent reports of the local pubs, including the fact that the Dolphin and Dew Drop in South Street were full, mostly of CAMRA members. The landlord at the Crown reported that he sold a week’s worth of ale on the Saturday alone and despite ordering extra, had not anticipated the demand and had to send out for emergency supplies from out of town pubs. At the Dew Drop where the three or four regular ales were augmented to eight, the landlady said that the pub was full of CAMRA members, indeed for an hour and a half on the Saturday, she had not sold a single lager! She praised the interest shown by the members in the pub and the beers, commenting on their friendliness. At the Dolphin, again the landlord was overwhelmed by the demand, never having remembered having to change casks so frequently. At the Buccaneer, next door to the conference venue, the landlord was delighted with business, commenting that he had had to remove several items from his menu as food ran short. Similar stories to these were told throughout the town. The on line CAMRA National Beer Scoring System was well used over the weekend and the results made interesting reading. 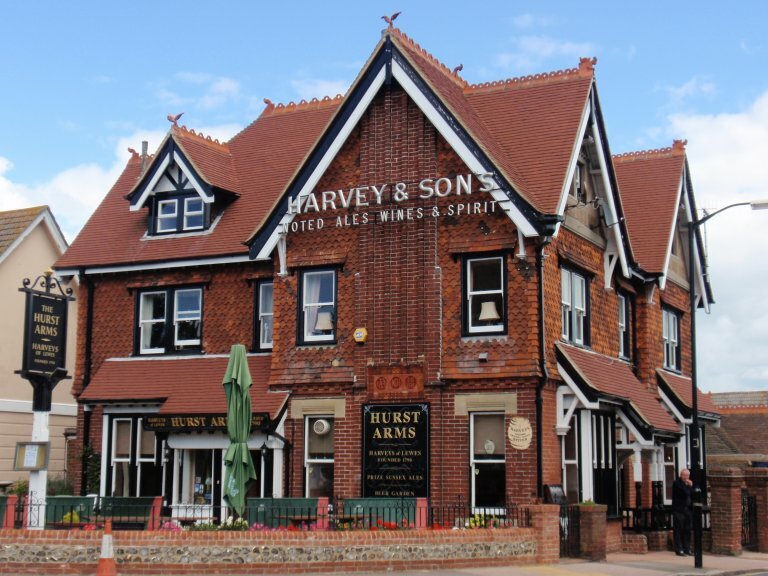 The highest average score was awarded to the Hurst Arms, a tied Harveys house, not a surprise to local CAMRA members. The landlord was pleased to tell us of the high consumption on which this assessment was made. 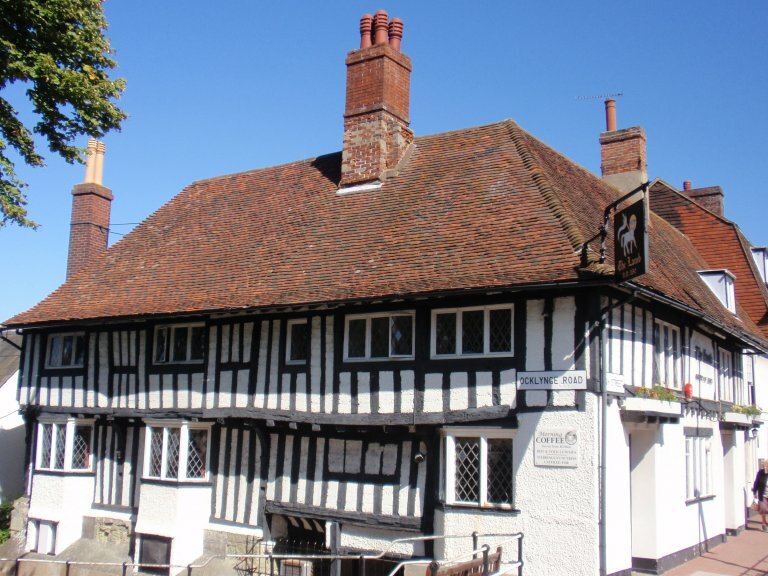 This pub was also picked out as a ‘must visit’ by the ‘What’s Brewing’ correspondent when he came to survey the town’s pubs for his beer guide to the town. Out of town pubs were also visited, either by individual members or by coach loads of members making prearranged stops when returning from evening brewery trips. The Blackboys Inn was amazed to find its Harvey’s Mild run out as fifty plus members arrived on their way back from 1648 Brewery. 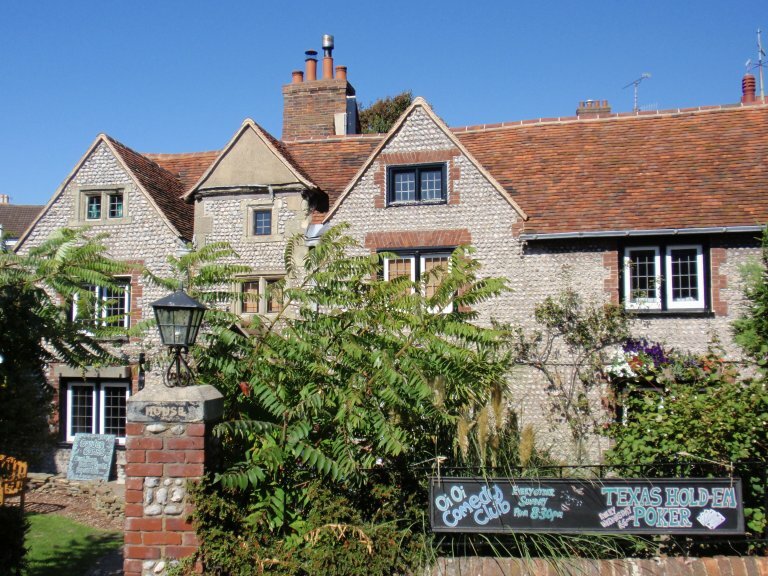 The Victoria benefited not only from a coach visit, but also from its location amongst many of the bed and breakfast establishments of the town. By Sunday morning the landlord reported that he only had two half casks of ale to serve and he also had to send for emergency supplies. Branch members can only thank and praise the publicans of the town who rose to the occasion so well and caused so many visiting CAMRA members to leave complimenting the local real ale scene which had surpassed expectations. This is reflected by the fact that many more local pubs now hold beer festivals. 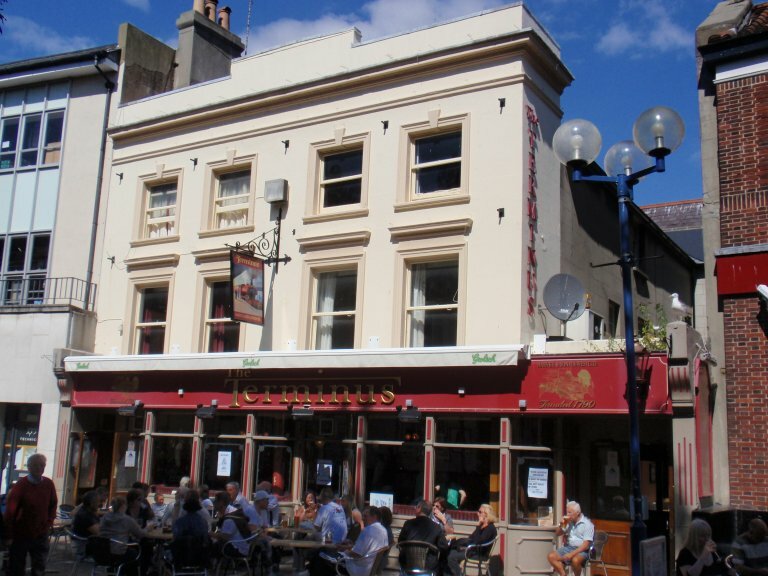 The Victoria sold all its beer at its festival over Easter. 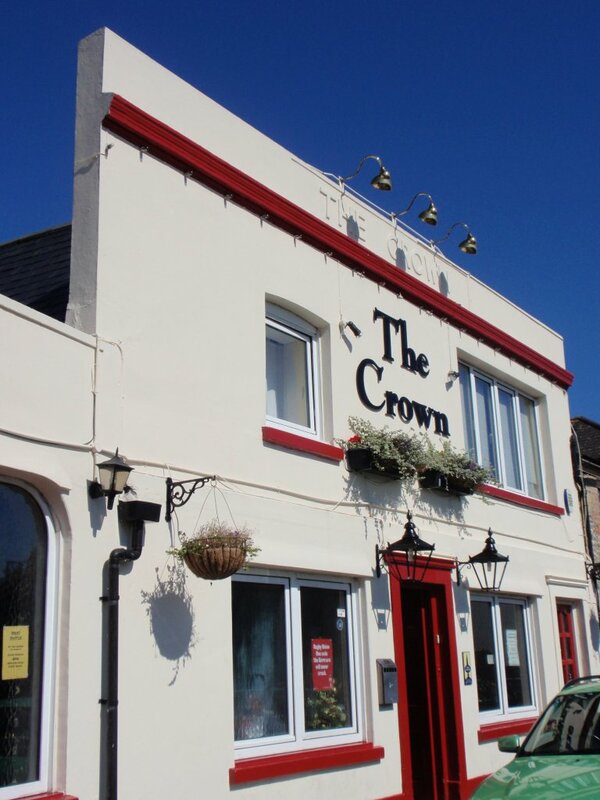 Both the Hurst (weekend of 23rd May) and the Crown (weekend of 4th July) are expanding their beer selections over those of previous years and I hear of plans being made by the pubs at Willingdon for the August bank holiday weekend.